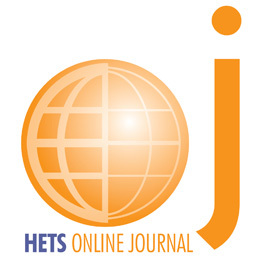 The purpose of the HETS (Hispanic Educational Technology Services) Online Journal is to disseminate the research, findings, use and best practices in online education among those interested in this topic worldwide. 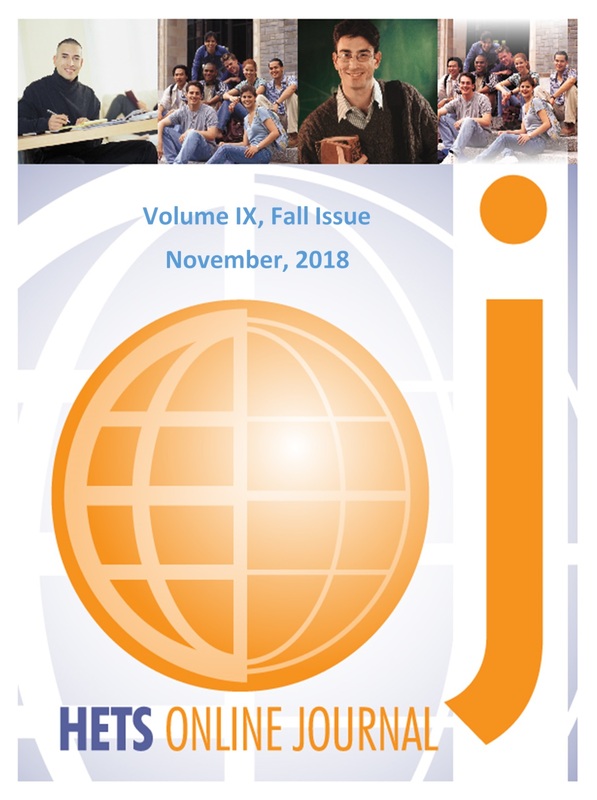 The journal’s goals is to publish original, peer-reviewed and high quality scientific papers, research review, evidence-based articles, as well as other products of research in the fields of integration of technology, retention, assessment, and access to achieve student success. You are invited to submit your manuscript to the HETS office via e-mail at: info@hets.org for possible inclusion in the next issue of the HETS Online Journal. Your submission should be an original work. We also invite young researchers, including junior faculty and graduate students to send their manuscripts for consideration in a future “Student’s articles library” section of this journal. Click here to download the guidelines to prepare articles. With the article, authors must submit the following document: HOJ Publishing Agreement to the HETS office. Submission deadline for Volume IX, Spring Edition is March 22nd, 2019. Many authors struggle with conveying methodologies, findings, and relevant implications when crafting journal articles, research briefs or other types of scholarly manuscripts. A webinar, produced by eXtension, provides useful strategies for making your journal submissions clearer and stronger. Click here to go directly to the YouTube video of the recording. If you need any additional information about the journal, do not hesitate to contact the HETS office at (787) 250-1912 exts. 2372, 2373. “Take education to a higher level.